Do you mean the old Edisto Drive-In in Denmark? If so, we have a page on it here: https://scpictureproject.org/bamberg-county/edisto-drive-in.html. 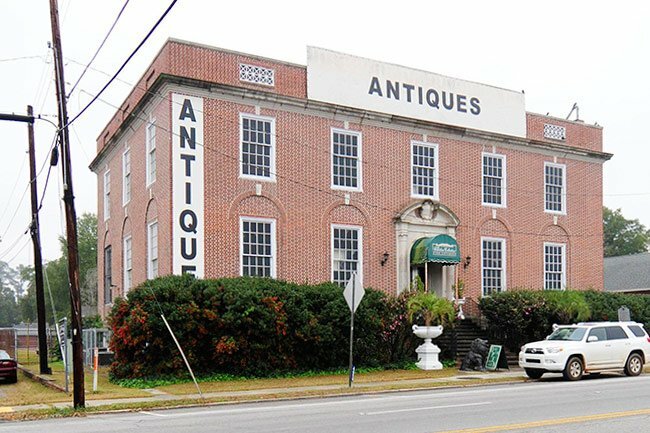 I was looking to see of the Edisto building had any history.